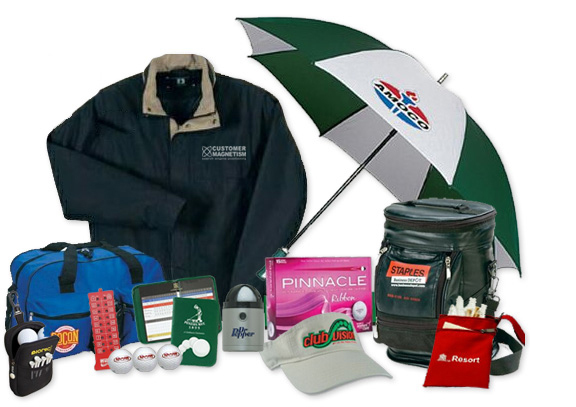 Promotional Items : Starcraft Press, Inc.
Starcraft is proud to offer a full line of promotional items. With more than 300,000 items to choose from, Starcraft will help you find products that fit your needs. Whether you are looking for a specific item or just browsing for ideas, Starcraft is your one-stop shopping source. From fun to the traditional, you will easily find some of the hottest items on the market. Starcraft will help you improve traffic at trade shows, motivate staff, improve corporate identity, thank a customer and more. Contact us today to find out how or CLICK HERE to Start Shopping Today! !